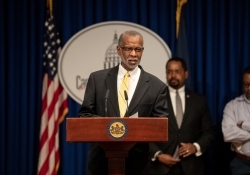 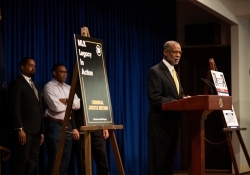 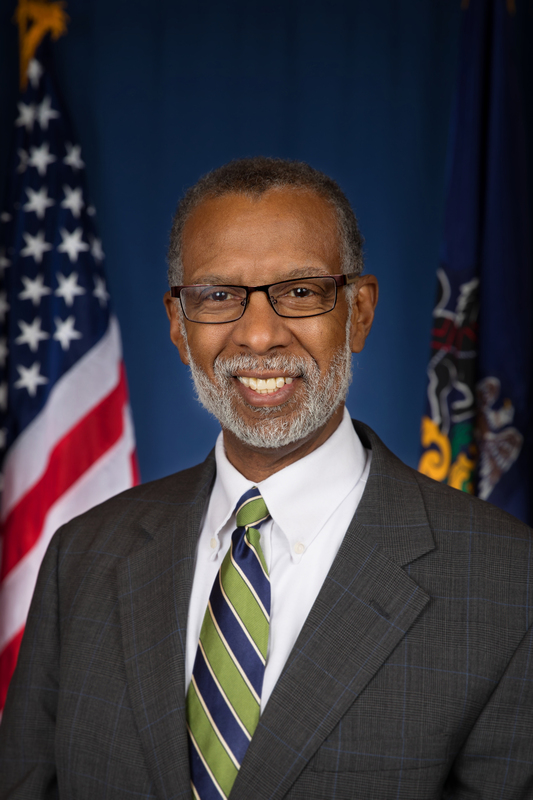 Harrisburg − April 9, 2017 — Sen. Art Haywood (D-Philadelphia/Montgomery) heralded the more than $1 million in PAsmart Initiative Grants that were awarded to various pre-apprenticeship and registered apprenticeship programs in Philadelphia and Montgomery Counties. 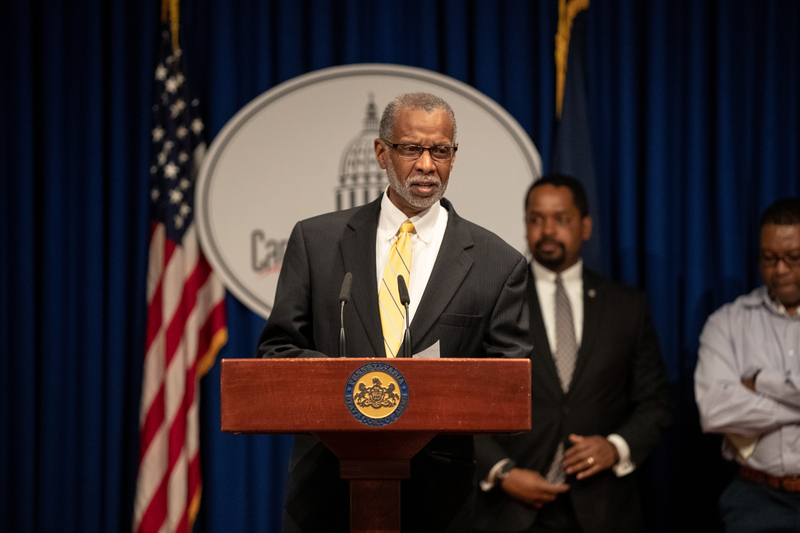 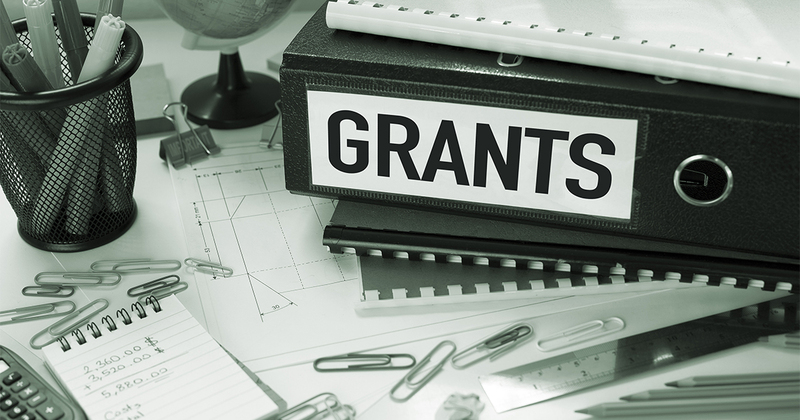 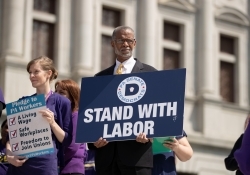 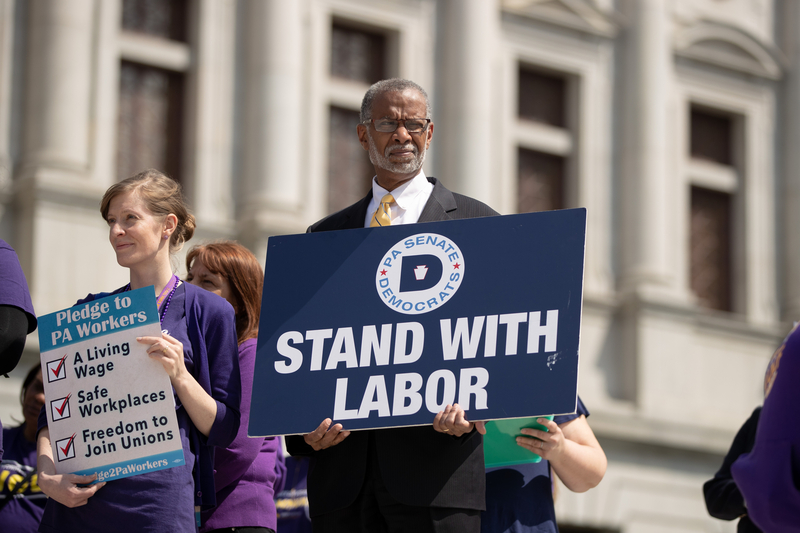 The Pennsylvania Department of Labor and Industry awarded the grants through Local Workforce Development Boards (LWDBs). 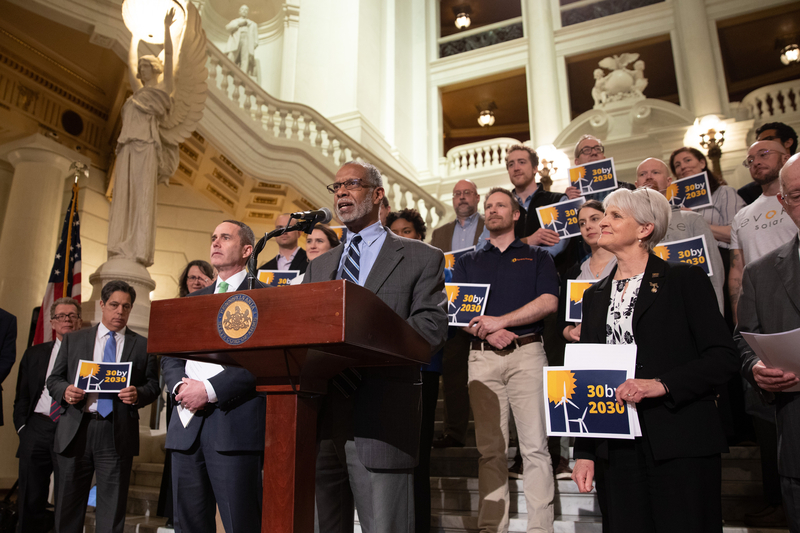 Haywood said that additional technical education leads to better paying jobs and that he will continue to support state grant dollars so workers can utilize expanded job training programs.